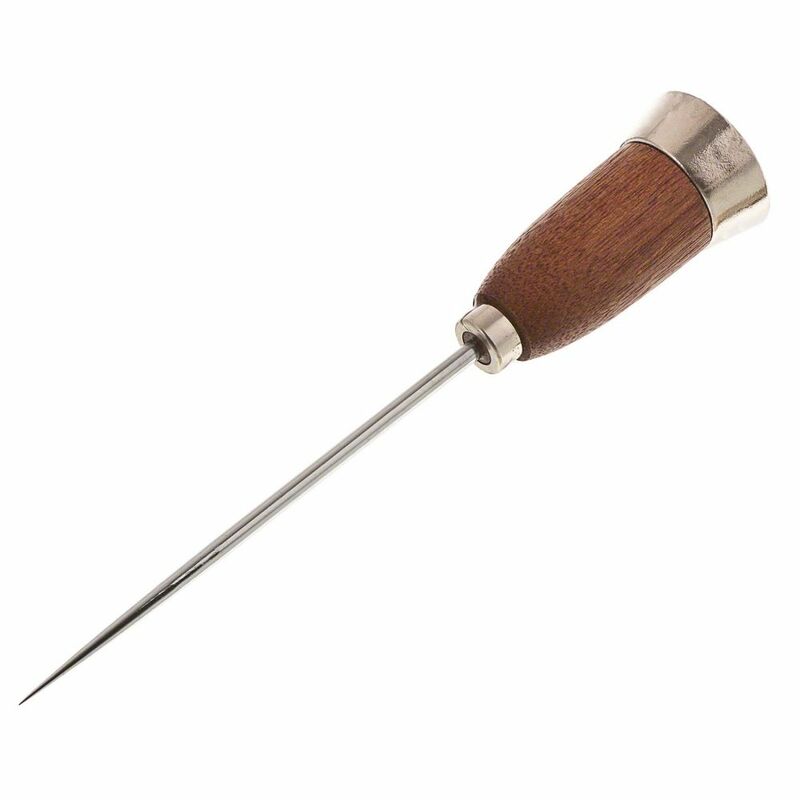 The pick is made from the highest quality steel components to break through high-density ice and has been fashioned into a sharp metal point to further expedite the process of freeing ice. The wooden handle provides a comfortable grip that won't slip when used and is coated to increase durability and longevity. This deluxe handle is also fixed with a heavy metal ice breaker that provides more power which is generated into the pick to increase ice breakage.